E-CIG SHOW: ASK FOR THE PROGRAM! 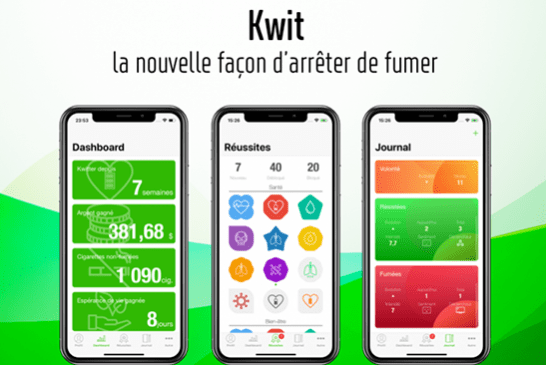 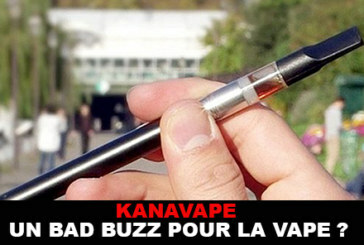 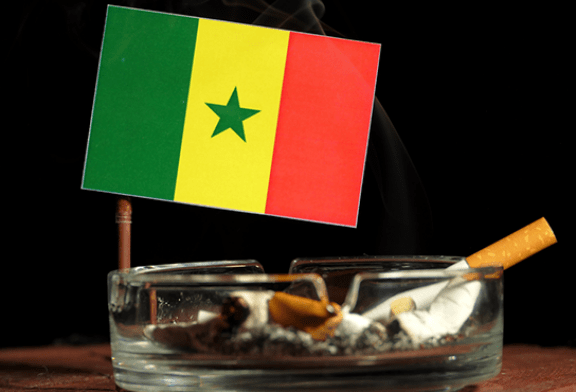 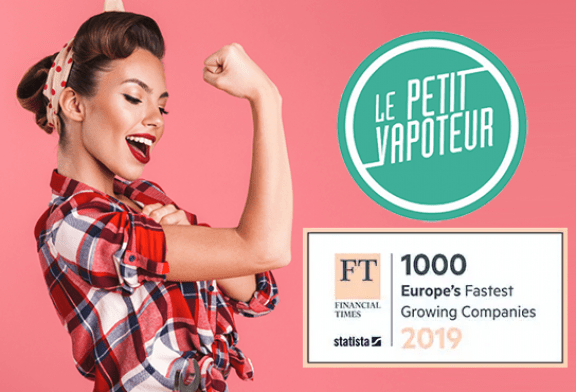 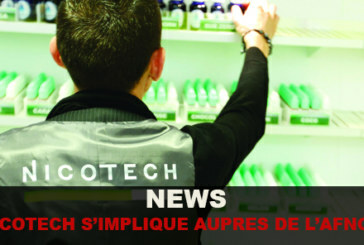 RIGHT: "Vapoter" is not smoking for the court of cassation! 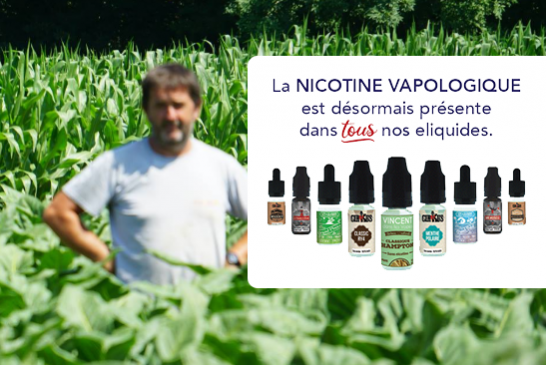 URGENT: REPORT OF "FLASHMOB" OF THE VAPE! 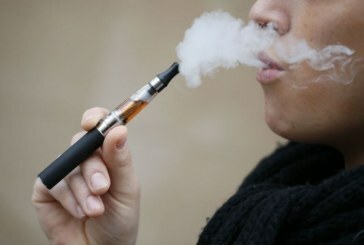 HEALTH MAG: The e-cig helps to manage the lack! 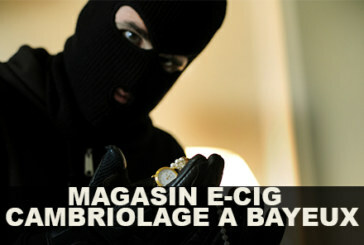 SWITZERLAND: The e-cig, a revolutionary alternative! 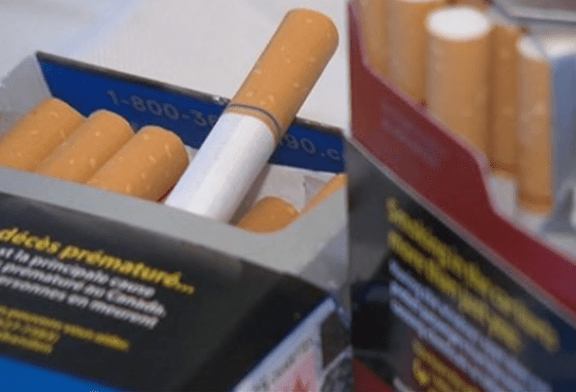 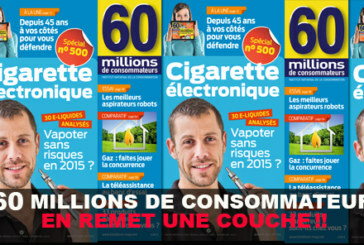 EUROPE 1: "E-cigs are not dangerous at all"
NEWS: 60 Millions of consumers give a layer! 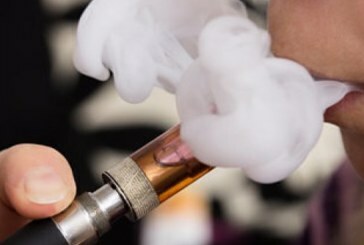 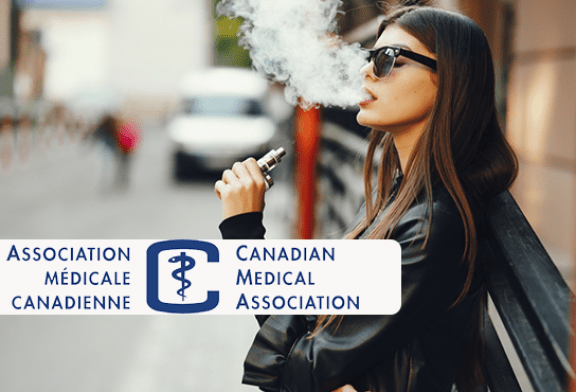 NEWS: E-cig, opinions are hot!